European Union lawmakers voted on Wednesday to force Google, Facebook and other technology firms to share more revenues with European media, publishers and other creative industries in a shake-up of copyright rules. The European Commission, which kicked off the debate two years ago, says the overhaul is necessary to protect Europe's cultural heritage and create a level playing field between big online platforms and publishers, broadcasters and artists. Of the lawmakers, 438 voted in favor while 226 were against, with 39 abstentions. The next step is negotiations with the Commission and the 28 EU countries to reconcile their different positions before existing copyright laws are amended. The Computer & Communications Industry Association, whose members include Google, Facebook, Amazon and Mozilla, urged a more balanced approach in the forthcoming talks between lawmakers, the Commission and EU governments. 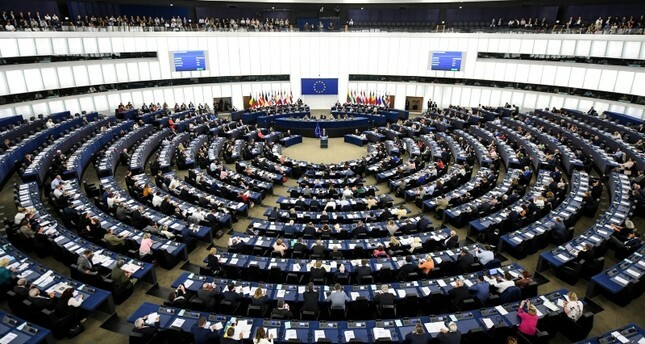 However, lawmaker Julia Reda from the European Pirate Party, who had favored more moderate reforms, said changes to a previously tough line adopted by a key parliamentary committee were merely cosmetic and two measures could endanger the freedom of the internet. One could force Google, Microsoft and others to pay publishers for displaying news snippets. The other would require online platforms such as YouTube, GitHub, and Instagram to install filters to prevent users from uploading copyrighted materials, could endanger a free internet. "In the end, artists, European platforms and small start-ups are left empty-handed. The majority in the European Parliament has failed to protect copyright interests and freedom on the Internet with fair licenses," Reda said.